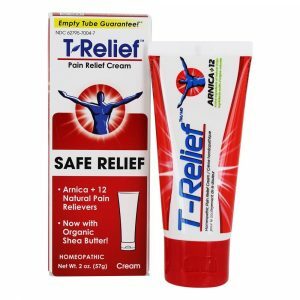 Unlike the actions of many topicals, this pain relief cream does not rely on a counter-irritant cooling or heating effect to relieve pain. Instead, a chemist developed a system to deliver an effective blend of pain relieving ingredients to penetrate without harsh odors, stains or greasy mess. 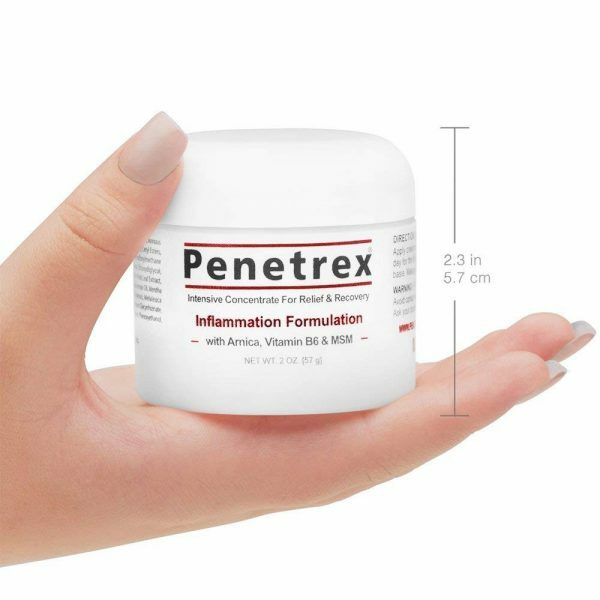 The ingredients in Penetrex use clinically proven ingredients like MSM, Arnica, Frankincense, Glucosamine, and Vitamin B6 to reduce inflammation and pain. The results speak for itself, along with a 100% satisfaction guarantee. Arnica stimulates white blood cell activity to help remove congestion of trapped fluids from tissues, like muscles and joints. 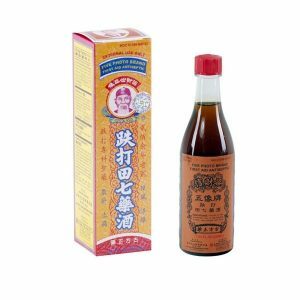 It can be helpful to soothe nerve pain and stimulate blood circulation. It is known for it’s pain reducing and anti-inflammatory properties. Vitamin B6 or Pyridoxine, helps with potassium sodium balance to regulate nerve function and fluids. Vitamin B6 deficiency can effect arthritis and nerve/muscle problems associated with tennis elbow, carpal tunnel, leg, and shoulder pain. 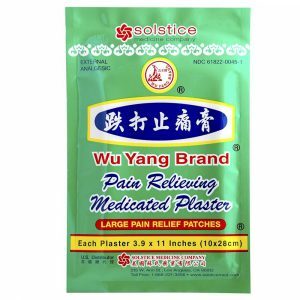 The pain relief cream uses this locally, at the point of pain instead of systemically. MSM is a type of sulfur found concentrated in the muscles, skin and bones. 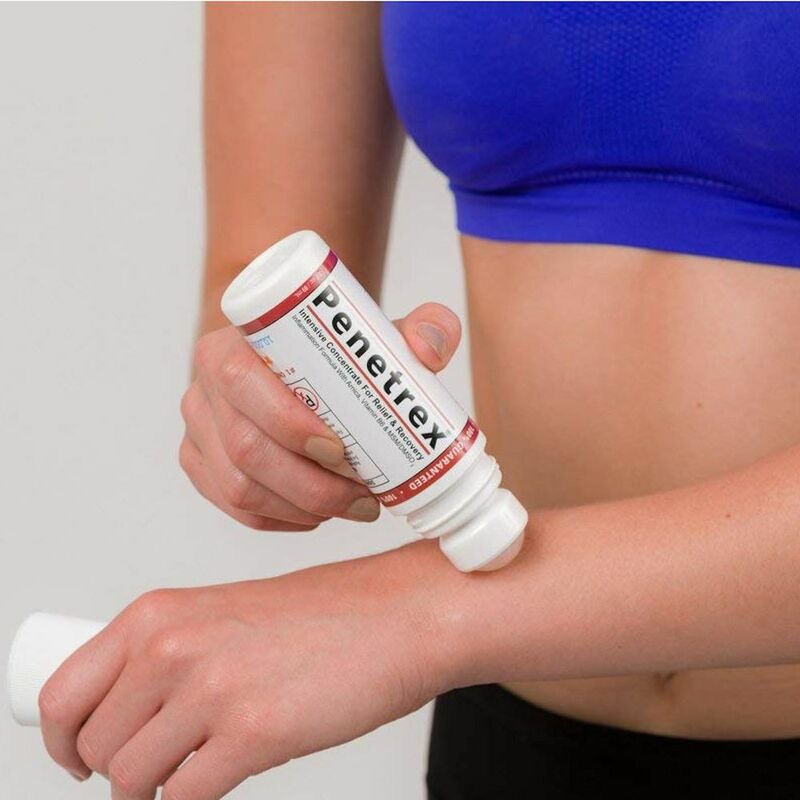 It supports connective tissues like muscle, ligaments and tendons. 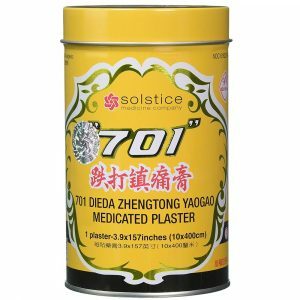 It has been shown to relieve inflammation and pain, and helps restore permeability and flexibility to cell walls, so that fluids can flow more easily. This allows nutrients to flow in, while toxins flow out, preventing pressure buildup in the cells that is associated with inflammation. Frankincense or Boswellia has long been used therapeutically, especially in Ayurvedic medicine. Boswellic acids in this resin have been used for arthritis and to decrease swelling. It has a healing effect in that it helps reduce build up of tissues associated with the inflammatory process that can degrade connective tissue. These are just some of the main ingredients in this pain relief cream that makes it so effective. It is available in a greaseless and non-staining form as a cream in two size jars, as well as a convenient roll-on. 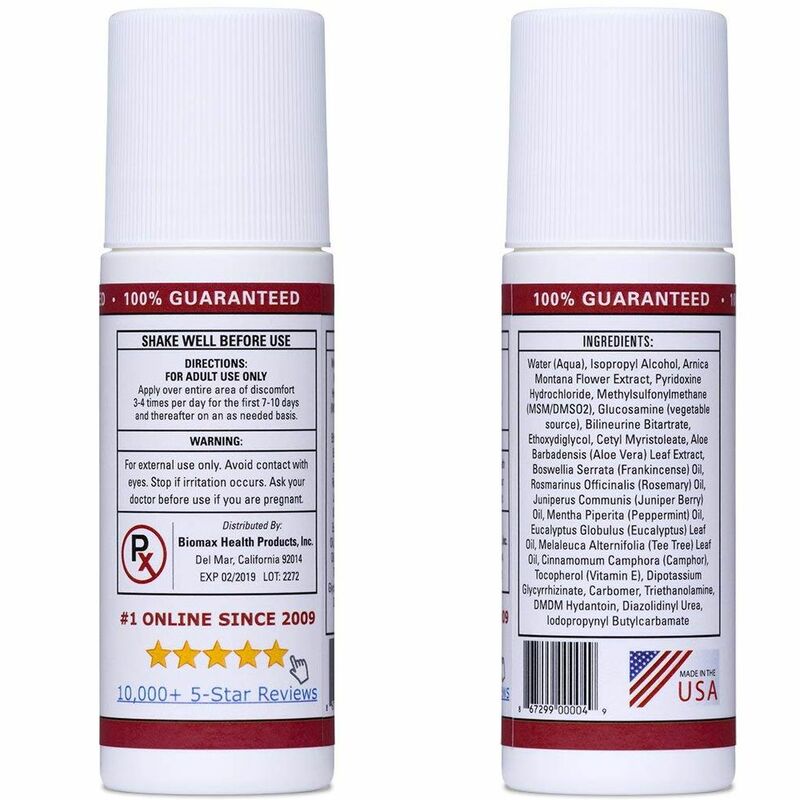 No medicinal, lingering smell as a result of the quick acting penetration directly to the area(s) needed. There is a very light, nice smell that goes away fast. 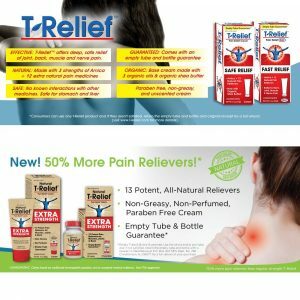 The formula of the pain relief cream is impressive, and so are the results. It is one of the most popular topicals on the market today. It can be used for discomfort, pain, numbness or tingling on areas like the neck, shoulders, elbows, wrists, hands, back, knees, legs, feet, and more. It is safe and non-addictive, without any Drugs, NSAIDs, Parabens or Steroids. 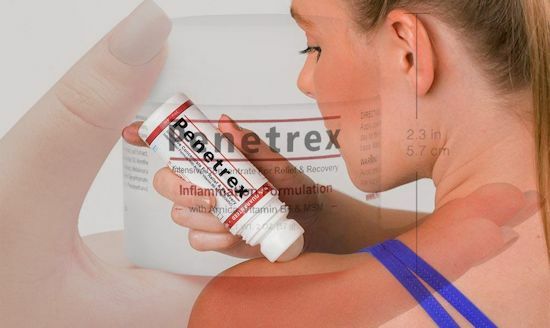 Because it is not a counter-irritant and does not alter sensation, it is safe to use with heating pads, compression wraps, brace for the back or knees, arthritis gloves, neuropathy socks and other complimentary therapies like ice packs. 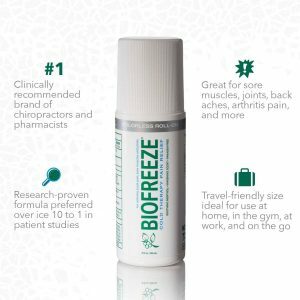 It can be used on acute or chronic areas of pain from arthritis, bursitis, tendinitis, nerve irritation, sprains and strains. 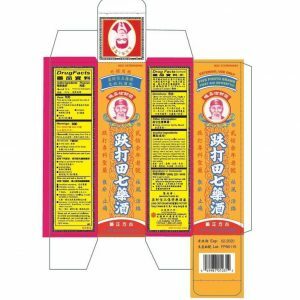 Apply to the affected area(s) and massage in for a one or two minutes or until it is thoroughly absorbed into the skin. Use enough cream so it comfortably and smoothly massages over the area. This can be done 3-4 times a day for the first 7-10 days, and on an as needed basis after. It can be helpful to apply just before going to bed or a half hour before activities like sports. As your symptoms improve, you can cut back on applications and use as a preventative measure or maintenance of relief. There is a cooling sensation, although not like others in intensity. There is also a minty aroma that dissipates in about 10 minutes.